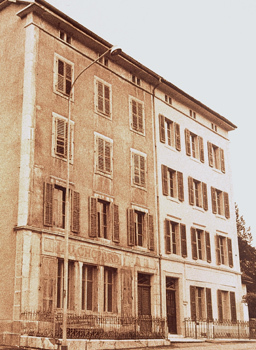 Louis-Ulysse Chopard (1836-1915) established a high-precision watch manufacture in Sonvilier, in the Jura region of Switzerland, specialising in pocket-watches and chronometers. 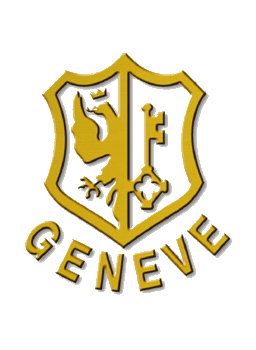 Karl Scheufele decided to build a new production site in Geneva-Meyrin. 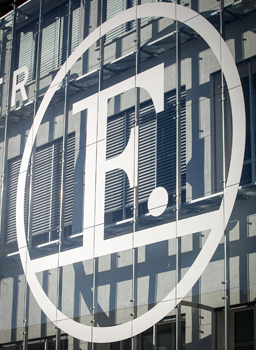 The site has since then been extended in several stages. 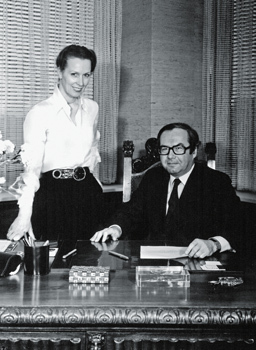 Karl and Karin brought their jewelry expertise to Chopard, developing precious watches for ladies. 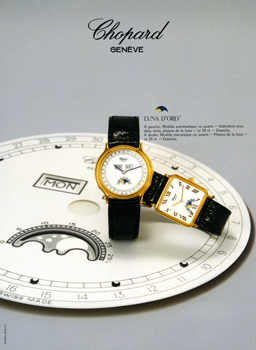 The first Happy Diamonds watch was created in 1976. 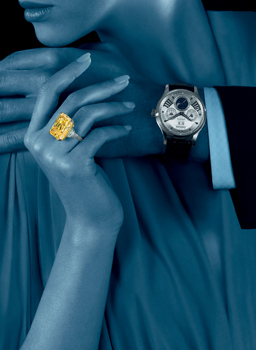 It brought an innovative twist to the theme of diamond-set watches with its mobile diamonds sliding and spinning freely between two transparent sapphire crystals. 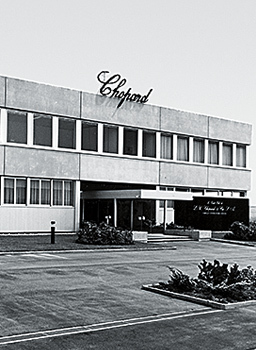 This unique patented invention became since then, the DNA of Chopard. 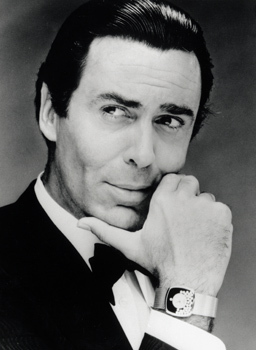 Chopard surprised observers by launching a steel sports watch: St. Moritz, the first model created by Karl-Friedrich Scheufele at the age of 22. 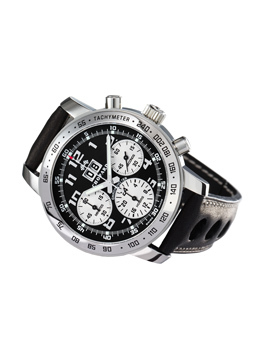 As an elegant and sporting watch, suitable for all circumstances, it was also watertight and shock-resistant. 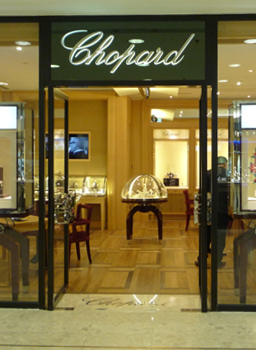 Among the first luxury brand, Chopard developed a boutiques’ network starting in 1983 with its first stand-alone boutique opening in Hong Kong. 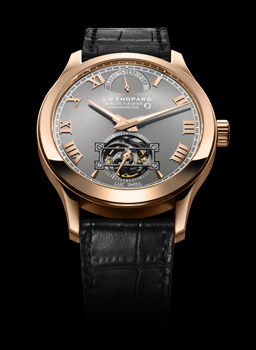 Chopard launches its first complicated wristwatch the Luna D’Oro, with a perpetual calendar featuring a retrograde display. 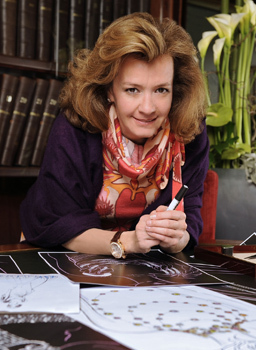 A first sketch of a clown propelled Caroline Scheufele into the world of design. 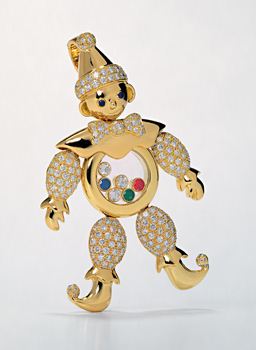 With a tummy full of moving diamonds and coloured precious stones, the Happy Clown was to become the brand’s mascot and marked the birth of Chopard jewellery. 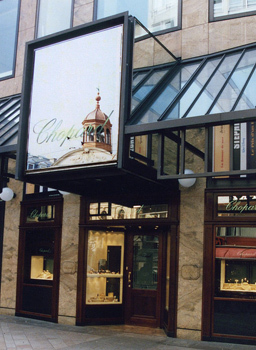 The first Chopard Boutique in Europe opened in Geneva. 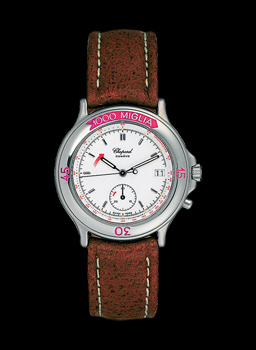 The Happy Sport collection was launched. 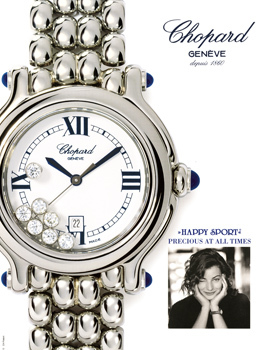 Allowing an original association between steel and diamonds in an audacious and free-spirited way, the Happy Sport collection remained, since 1993, one of the watch industry’s enduring success stories. 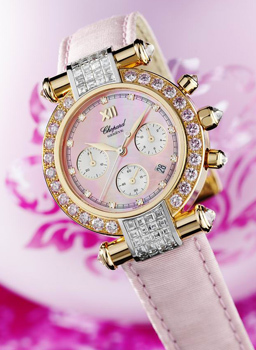 Chopard launched the iconic IMPERIALEcollection, inspired by the golden age of great empires. 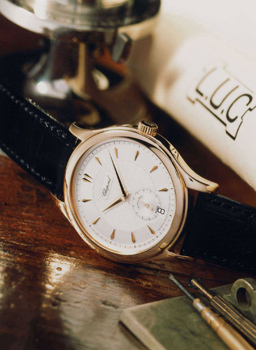 The first watch created by Chopard Manufacture, the L.U.C 1860, equipped with the “L.U.C Calibre 96.01-L”, was voted “Watch of the Year” by the Swiss Montres Passion/Uhrenwelt magazine. 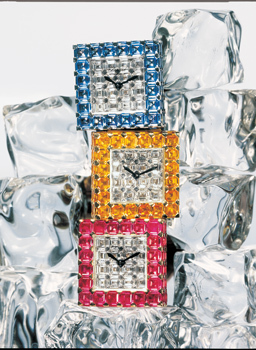 Chopard introduced the Ice Cube collection. 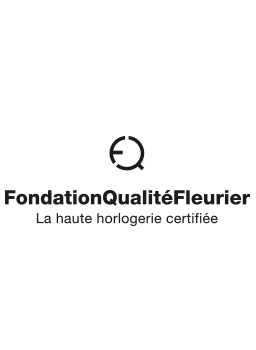 Showing a modern and polished design, the new collection of Chopard shaped as a cube perfectly combines the geometrical clarity with refined elegance, allowing an endless variety of creative opportunities. 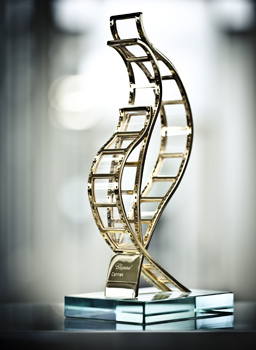 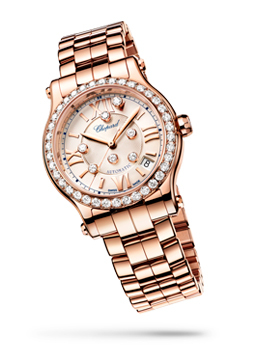 Chopard created the Trophée Chopard to reward young actors every year at the Cannes Film Festival. 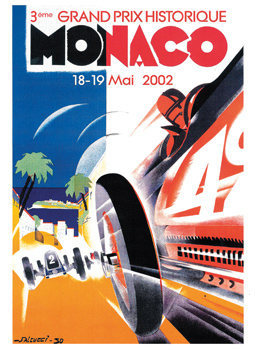 Chopard became the official timekeeper of another classic car race, the Grand Prix de Monaco Historique (GPMH). 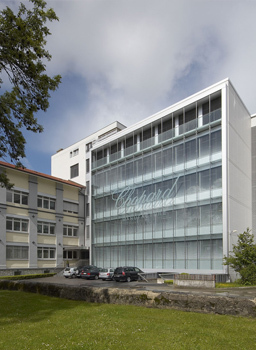 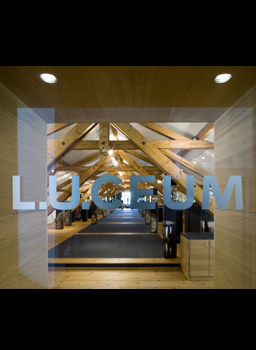 The L.U.CEUM museum was inaugurated in Fleurier, marking the 10th anniversary of Chopard Manufacture. 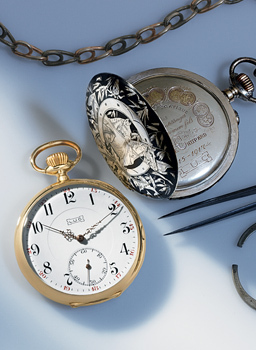 Its inventive museography highlights masterpieces of watchmaking from different periods and regions of Europe drawing the history of time measurement. 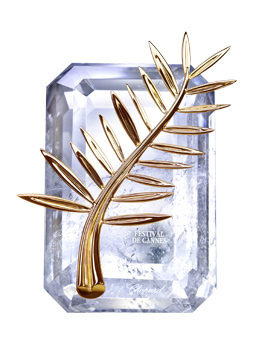 The first Haute Joaillerie Red Carpet collection dedicated to the Cannes Film Festival was presented. 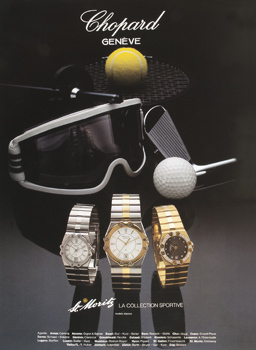 In 2016, Happy Diamonds celebrates its 40th anniversary. 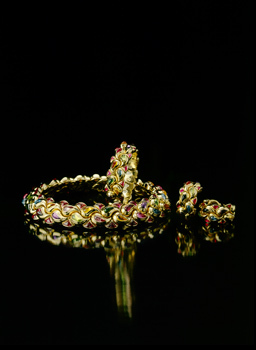 The playful swirl began in 1976, and ever since the Happy Diamonds have been successfully spreading their joyful aura around the world. 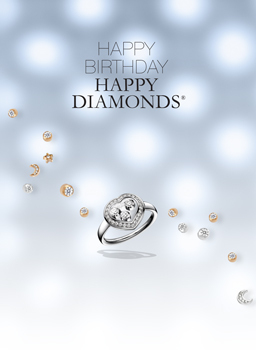 It all started with one statement: diamonds are happy when they are set free!